World on the Brink of World War III !?! At the moment there are over 6 times more earthquakes than normal, sun and lunar activity are up, a serious natural disaster can be expected between June 29th and July 7th because of changes… And there is someting wrong with the earth’s axis. Edgar Cayce Prophesied the Third World War would start in the area of Tunis, Libya, Egypt and the Davis Strait and that’s what is happening at this very moment. Some sources tell that big moves are afoot in the Middle East, a turkish invasion of Syria is possible with US support. After the attack against Libya, NATO took over the command because the US is already fighting wars in Afghanistan, Iraq anf Yemen. Several other countries are getting ready : Pakistan, Iran, North Korea, Egypt (elections in September) where the muslim brotherhood will take the power. The US is moving more troops into the Middle East Area. Iran’s big Great Prophet Muhammad War Games 6 was launched Monday June 27, 2011 ahead of a Turkish operation against Syria’s Assad regime which is anticipated by its military and Revolutionary Guards chiefs. debkafile reports Tehran expected the Turkish army to have US air and naval support in case of reprisals against them both. On Day One of the exercise, Iran unveiled its first underground missile silo immune to air strikes. It held what looked like a Shahab-3 ballistic missile. Israel has responded to Iran’s military exercise and the spiraling regional tension by positioning one of its new Iron Dome rocket interceptor batteries in the northern city of Haifa. Edgar Cayce Predicted World War III would start in the Area Tunis, Egypt, Lybia. According to other sources the real war is going to start in Libya and Syria in weeks. 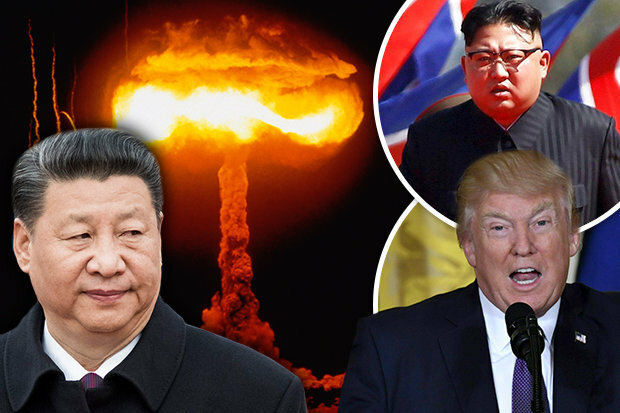 Upon first hearing this news, this long term military intelligence officer told us “I’m really shaken, today, I don’t know what to say, I don’t know what to do.” He believes this is the start of WWIII. According to this source, there are a number of factions in the military, some of which are concerned that they would be operating without the consent of Congress and that it could precipitate a constitutional crisis about the ligitimacy of this kind of order from the Chief Executive without the express approval of Congress who have been considering legislation to eliminate funding for any actions in Libya. On the other side are groups in the military that “never saw a bomb they didn’t want to drop”, the source said. The source continued “we don’t have the manpower because the entire continent of Africa is going to come unglued. You jump Libya and Syria, you jumped Iran. 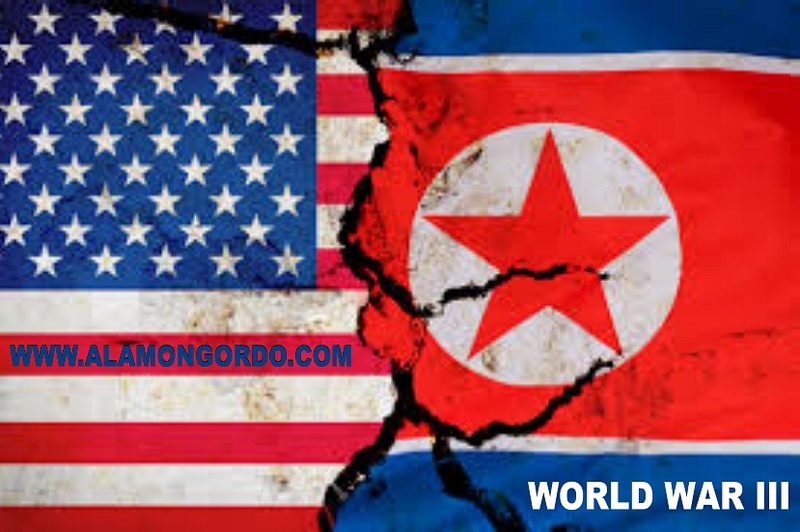 You’re going to find out real soon whether or not Iran’s got nukes because they aren’t going to care at that point, it’s an existential threat to them.” Military analysts have noted the vast size of the African continent and the difficulties of waging war in that region. The U.S. military created AFRICOM to coordinate the various military bases and branches in Africa. “There will be clues coming through the news over the next few weeks, but all the assets, the aircraft carriers, submarines and so on are already in place for this kind of operation” he added. He is also deeply concerned that if this comes to pass, the Chinese and Russians will be forced to jump in as well (on the other side). 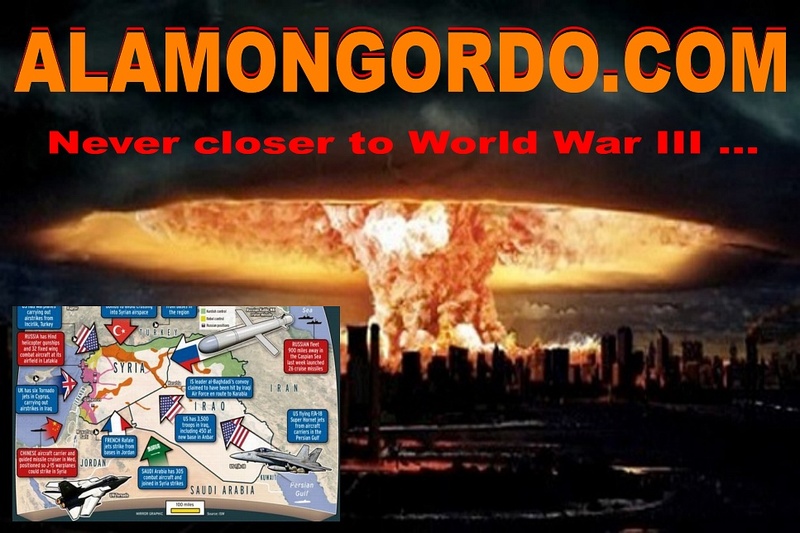 Baba Vanga Predicted World War III would start in November 2010 ! Last week, Iranian warships and submarines deployed in the Red Sea tracked the movements of two big US aircraft carriers, the USS Enterprise and USS George H. W Bush, which crossed each other in the Bab el-Mandeb Strait on June 21 heading in opposite directions through this strategic chokepoint between the Mediterranean Sea and Indian Ocean. The USS Enterprise, the world’s largest aircraft carrier, was on its way from the Persian Gulf to the Mediterranean via the Red Sea and Suez Canal, while the USS George H.W. Bush, the US Navy’s newest carrier with the greatest fire power of any of its warships, left the Mediterranean and headed in the opposite direction for the Persian Gulf with a crew of 9,000 and 70 fighter bombers. On the same day, Iranian naval surveillance picked up the arrival of the Los Angeles-class USS Bremerton nuclear-powered attack submarineoff Bahrain opposite Iran. Strategists in Tehran see danger in these crisscross movements by US war fleets. According to our military sources, the Enterprise, which is older, slower and has less fire power than the Bush, was moved to the Mediterranean because there it is supported by American air bases scattered across western and central Europe, whereas the Bush was consigned to waters opposite Iranian shores because it is virtually a single-vessel fighting machine capable of operating without support. The ground-air-naval exercise is scheduled to last 10 days – unusually long for a military drill – so that Iran stands ready for a decision in Washington and/or Ankara to attack Syria. The announcement of the exercise by Revolutionary Guards Aerospace Force commander Gen. Amir-Ali Hajizadeh Sunday, June 26, made Tehran’s intentions clear: He said the exercise was being staged in response to the “growing US military presence in the region” and noted that the missiles practiced would include the Saijil and the Fateh 110. The Prophecies of Edgar Cayce ! Iran’s First Nuclear Test Coming Soon ? The Prophecies of Baba Vanga !